Hot tip: a good travel agent can often take hotel rates like the ones found below and shave them in half. Good to know, right? From: £983/$1305 per night (November). 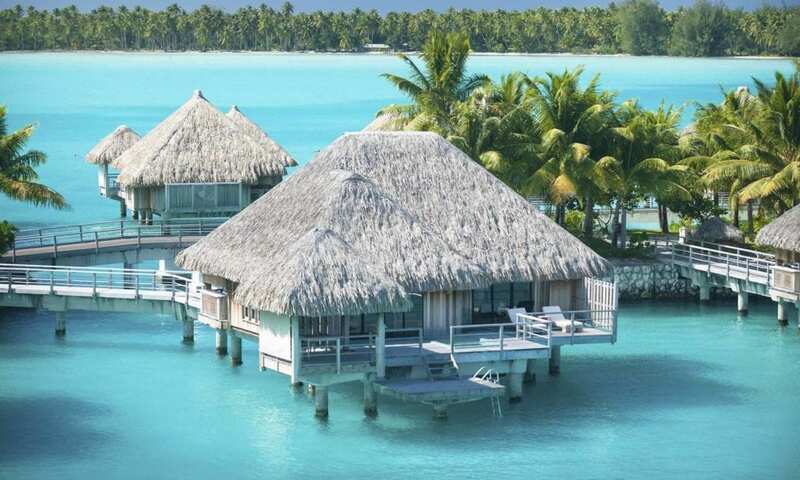 Which overwater bungalow hotel tops your list? Featured image courtesy of Pangkor Laut.